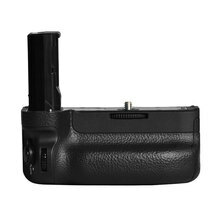 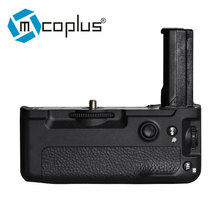 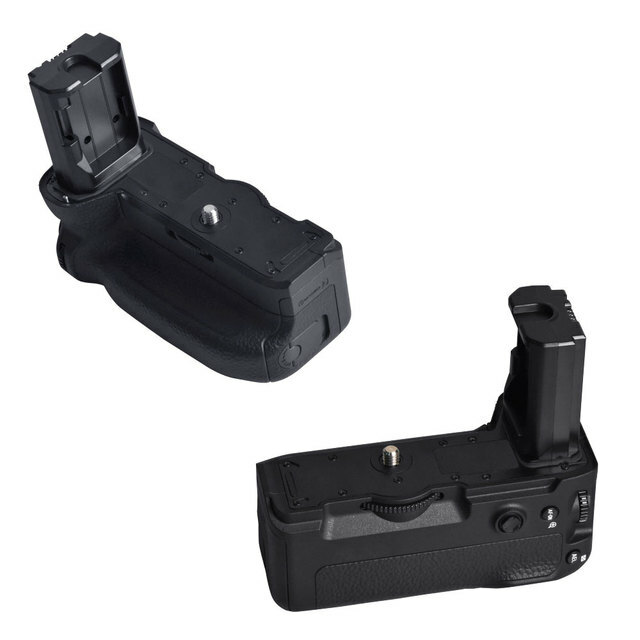 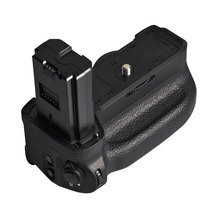 It provides more battery capacity for your camera, effectively extending your shooting time. 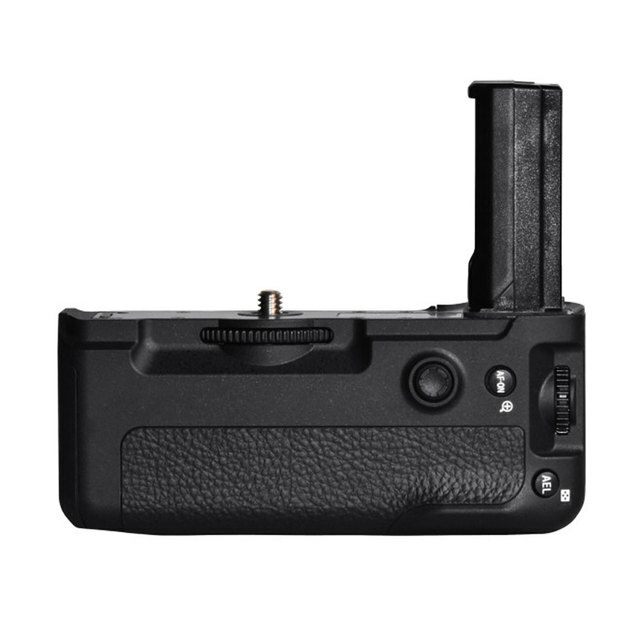 Meanwhile, With vertical shooting function. An excellent coating made with the top-class rubber for perfect feeling.which can bring you a nice shooting experience. Suitable for: Sony A9 A7R III A7III Camera.